Back in August 15, Tyga was smacked with a $100,000 lawsuit for breaching a contract he signed with a Vegas promotion company, Z Entertainment. Tyga was supposed to perform only at a certain club and no other competing clubs in the area for a certain amount of time, but didn't obey the contract and breached it. 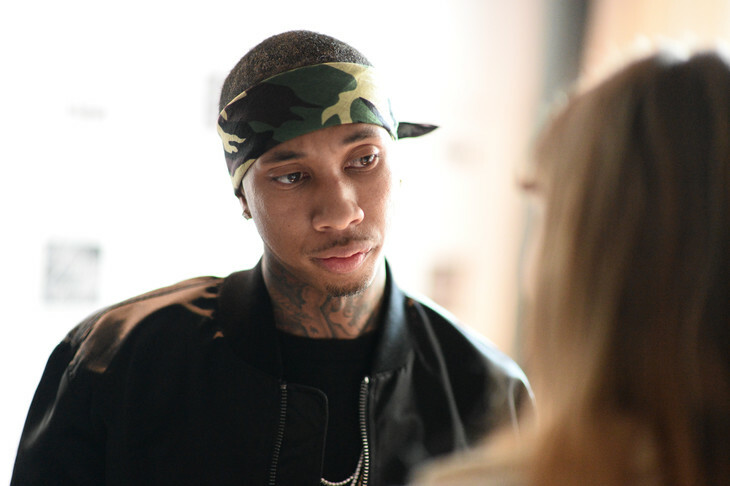 According to TMZ, Tyga was forced to pay $65K out of that original $100K Z Entertainment sued for. He actually handed the victory over to them by not even showing up in court. But last month he was hit with another lawsuit for letting his crew beat up a process server.